The Rytmik series has been around since the days of the DS. Cinemax brought the series’ next iteration, Rytmik Ultimate, to 3DS towards the end of 2015. The company is now cooking up the latest entry: Rytmik Studio. Simply put, it’s a music creation software based around a beautifully simple, yet wonderfully powerful concept. It’s flexible, instant and fun. Create a basic melody in a few steps, compose a great song in a few minutes, and show your musical flare with a whole range of instruments and effects. 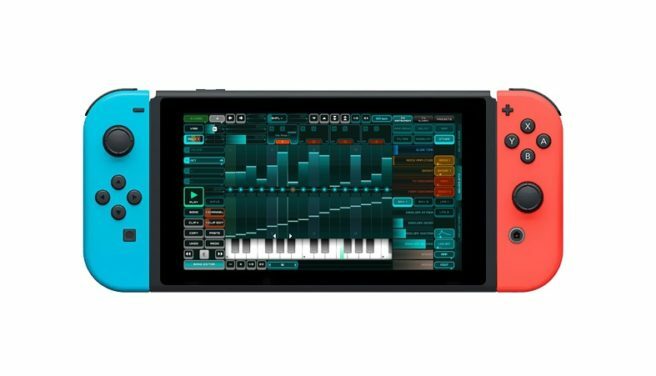 Rytmik Studio combines a step sequencer and a wavetable synthesizer. All this is supported by a built-in library with over 1200 samples, hundreds of instrument presets and dozens of sample songs. The results of your production can be instantly shared online, or exported to more traditional audio file formats. Rytmik Studio allows you to set different permissions and save songs to the Rytmik Cloud for users to enjoy, from simple playback and rating to remixing and collaborations. Take a song and watch how it evolves as it passes through the hands of more composers and their creative input. Rytmik Studio will be introducing a host of new features, all of which are outlined on a new Indiegogo page here. Cinemax intends to have a Switch version ready sometime in 2018.